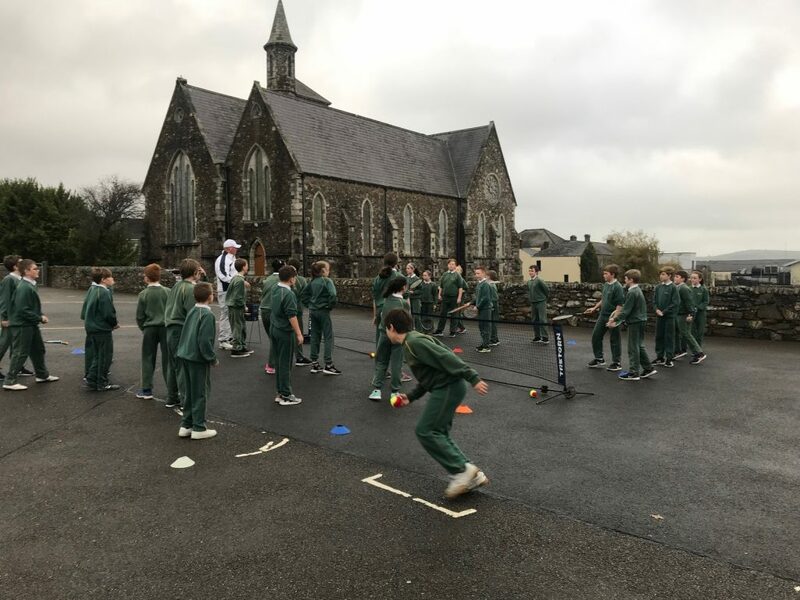 Here, at Gorey Central School, we organise several After School activities for our pupils. 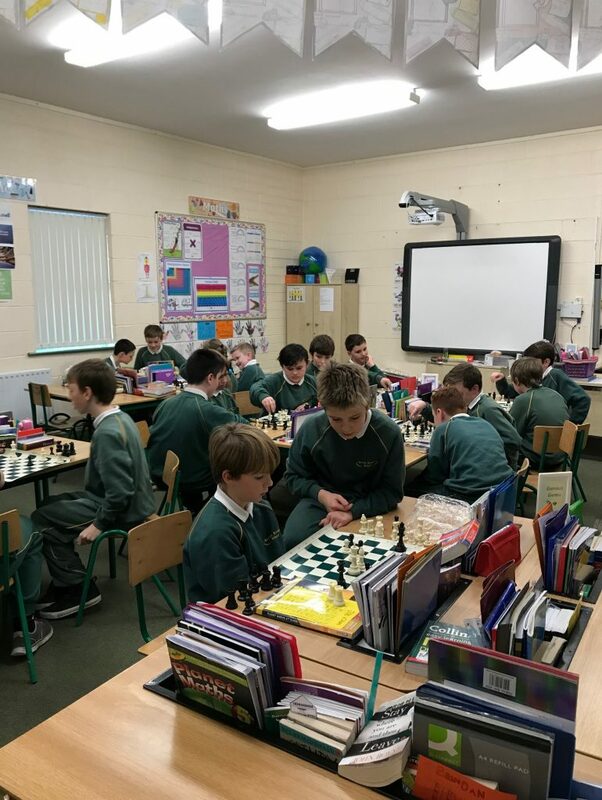 In previous years, G.A.A, Chess and The Be Active Programme were arranged, on a volunteer capacity, by Gorey Central School teachers. There are also many different activities and activities rolling our during the year. 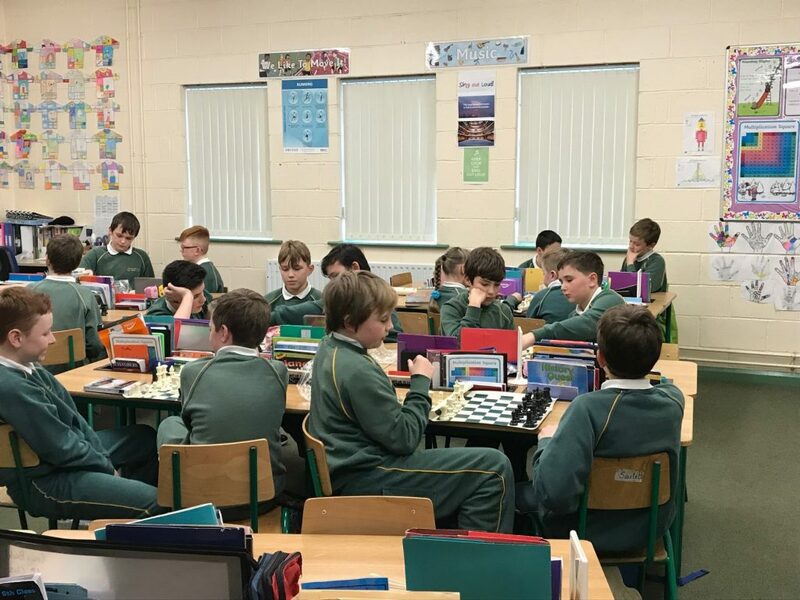 Our Chess Club is continuing again. 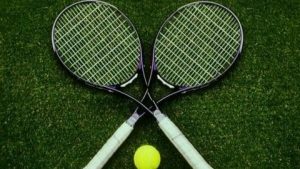 Tennis took place in Term 1 with Jamie Stafford and great fun was had by all who participated. 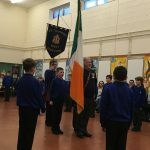 Parents on Gorey Central pupils organise the Boys‘ Brigade (BB). This is an interdenominational Christian youth organisation, conceived by Sir William Alexander Smith, to combine drill and fun activities with Christian values. 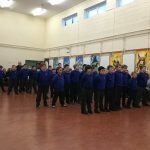 Boys Brigade is held in the Old School hall on Thursday nights during the school term. 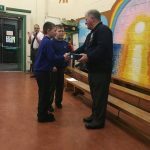 It is on from 6.30pm – 7.30pm for boys in second and third classes and, from 7.30pm – 8.30pm, for boys in fourth, fifth and sixth classes. 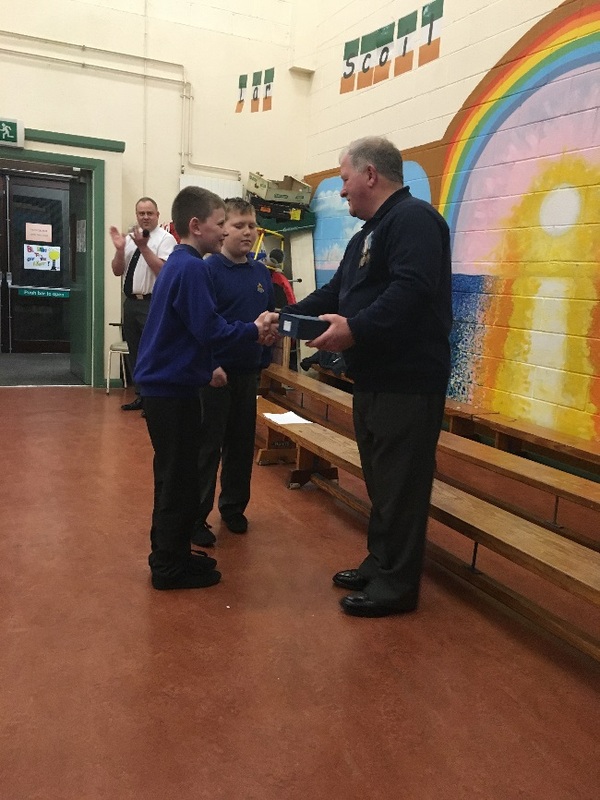 Boys attain badges by completing activities/tasks as well as playing games and competitions. Each year the company enters bowling and indoor football competitions against other companies in the region as well as participating in other events. 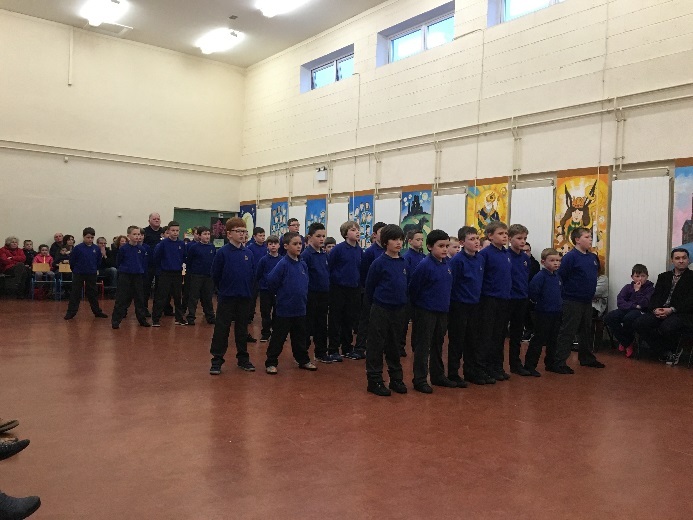 There is a weekly uniform inspection and each squad has a leader to guide the boys. The boys also take part in the annual Remembrance Day Service in Christchurch. 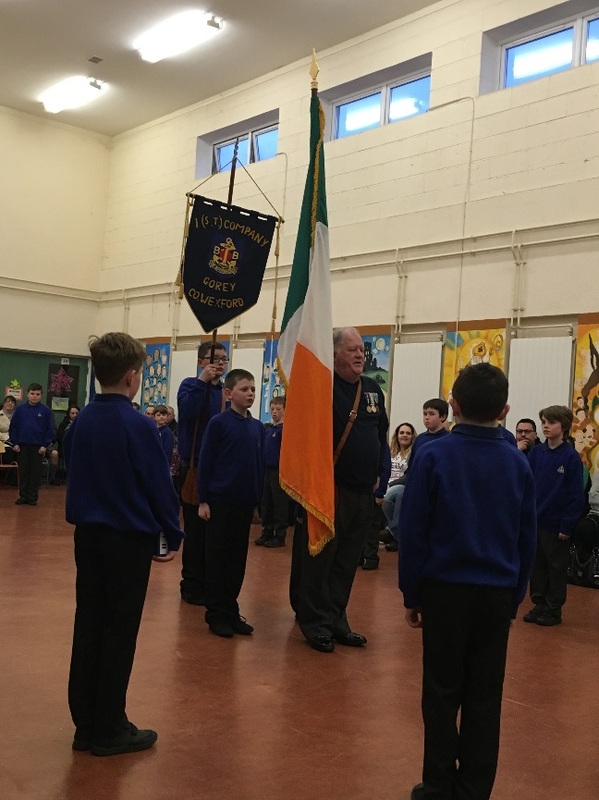 We also have an end of year display evening which all parents and other family members are welcome to attend.Any queries can be directed to the company captain Mr. Cliff Stewart 0866679424 or 1stgoreybb@gmail.com.